Help for the teeth: On Holy Saturday when the church bells sound Gloria in Excelsis Deo … say three Pater Nosters and three Ave Marias in honor of God and Mary and Saint Apolonia. This recipe is in the Croatian redaction of Church Slavonic language. Church Slavonic was the common language of liturgy and learning among Slavs in the Middle Ages. It is written in the Glagolitic alphabet; its angular variant was used primarily in the Croatian context. This particular recipe is then readable only by a select few. But its topic – toothache – and its location – in a religious (moral-didactic) book – is much more familiar. Marginal recipes are extremely widespread, as previously discussed on The Recipes Project. This post will take us into the world of marginal recipes by and for Catholic Slavs. In rural parts of medieval Croatia, a kingdom hugging the Adriatic sea, and a meeting point between the Mediterranean and Central Europe, priests also acted as medical practitioners. Recipes and therapeutic instructions are valuable sources, shedding light on outbreaks of epidemics, on ways of treating diseases, as well as on old terminology. The term “medical” has to be taken in its broadest sense, i.e. it pertains to the basic knowledge the priests possessed. 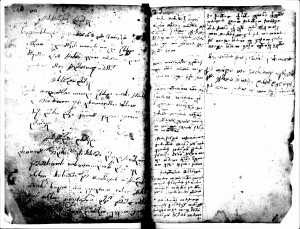 Texts in Croatian Glagolitic recipe collections do not follow a strict order (which organs are afflicted; which complaints are present; which kind of procedure is to be applied; which quantity of ingredient is to be used), but seem to have been copied randomly from various sources. Extant recipes against diseases can be grouped into two broad categories. Concrete texts are instructions for curing ailments that invlolve administering various medications (based on experience and on older written sources). Such “concrete” recipes are applied to treat renal stones, sick eyes, gastrointestinal disorders, and other ailments. Prescribed medications are based primarily on local, Mediterranean, medicinal plants. In Glagolitic sources concrete healing instructions are interwoven with what we term abstract texts, i.e. incantations, prayers and amulets, for example against headaches, insomnia, and sore throats. 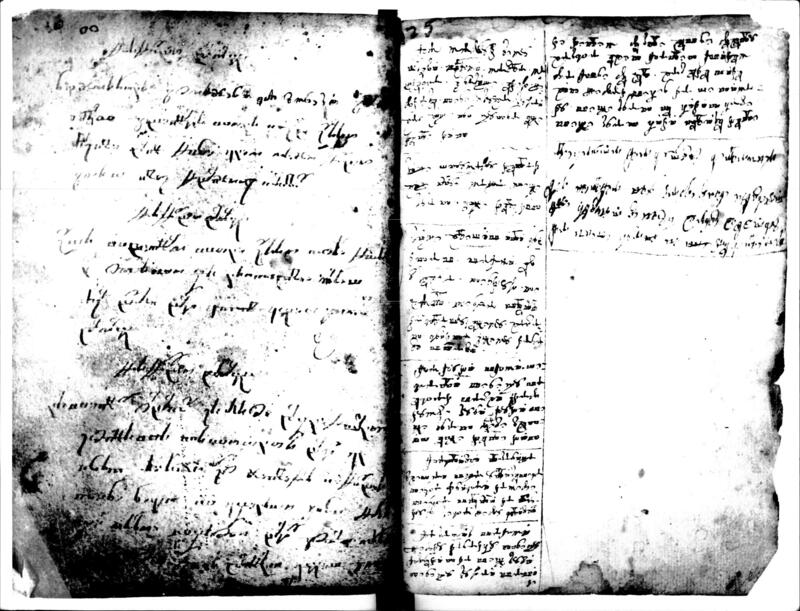 Religious approaches to disease and healing share space on the pages of Croatian medieval recipe collections with empirical instructions, and both co-existed throughout many centuries. One did not exclude the other, and this kind of promiscuitas may seem a curiosity to the modern reader. However, a strict delineation between the different spheres of knowledge and belief did not happen for another few centuries. Here we present three small medical texts from a “marginal” source. 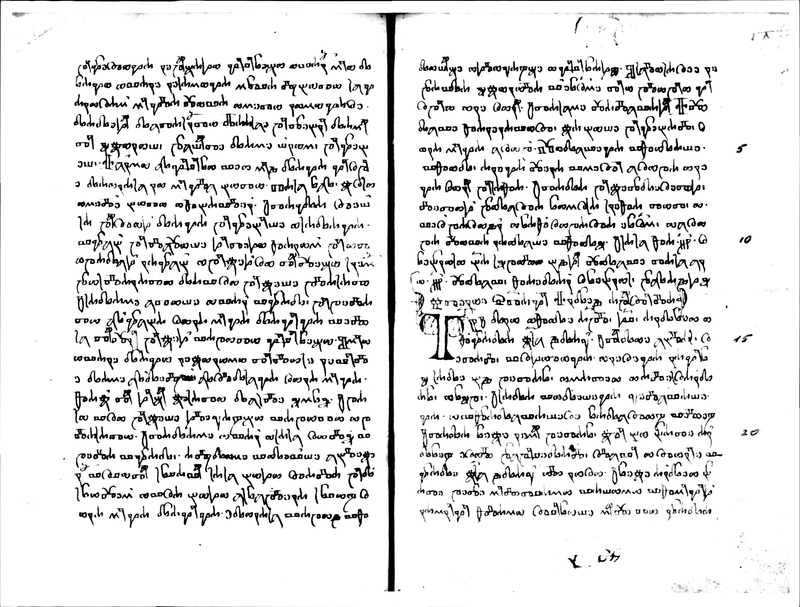 The book called the Žgombić Miscellany (today in the Archive of the Croatian Academy of Sciences and Arts in Zagreb) contains moral-didactic texts and religious prose (legends, visions, contrasts). 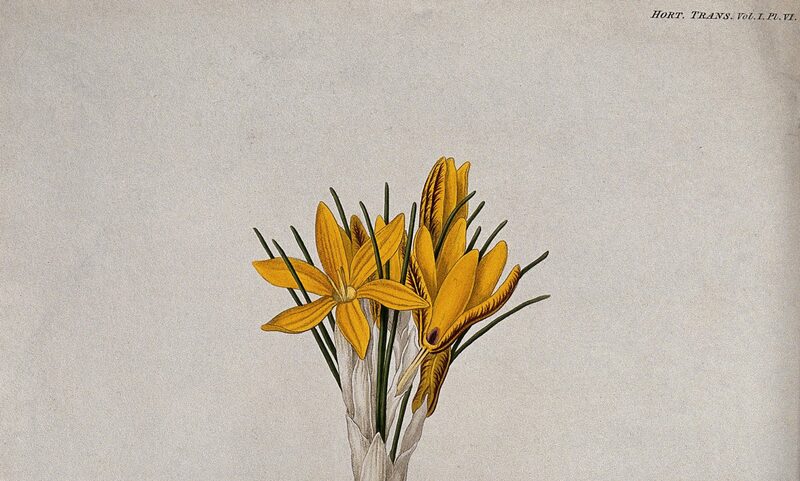 On the last folios there are three recipes for treatment of toothache, one of which is quoted above. Sage is often mentioned in Croatian Glagolitic recipe collections; one is reminded of the Latin saying „Cur morietur homo quia salvia crescit in horto?“ ‒ Why should man die, when salvation lies in the Garden? The use of sage in this case can be rationally explained, for it contains aetheric oils and can have antibacterial effect. It is still used modern stomatology for disinfection of the mouth. Help for the teeth: prepare an ointment by cooking rosemary /Rosmarinus officinalis/ and resin of the juniper tree /Picea albis/ in white wine and smear on the teeth – you will have help with God’s will. This instruction, as well as the ingredients, suggests that it was more likely used to those suffering with gingivitis or similar problems, rather than against toothache. The resin of the juniper is rich in vitamin C which is important in healing of the gums. Both empirical recipes suggest white wine, which may have been of help in alleviating pain. Both also end with a smilar phrase reflecting a religious view of healing – if it is God’s will, you will be helped. This sketch from the Croatian Glagolitic heritage shows the significance of “marginal” sources in tracing medical texts. 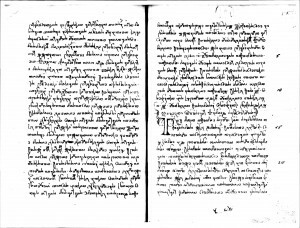 Although not large in number, Croatian Glagolitic medical texts reflect the intersection of (medieval) Christianity and empirical healing. They should be included into a study of the wide framework of healing practices in medieval Europe. 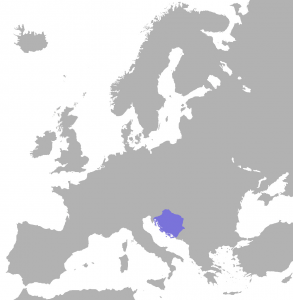 Marija-Ana Dürrigl, Ph.D., is a senior research associate at the Old Church Slavonic Institute, Scientific Centre of Excellence for Croatian Glagolitism Zagreb, Croatia. Stella Fatović-Ferenčić, Ph.D, is a Professor at the Department for the History of Medicine, Croatian Academy of Sciences and Arts, Zagreb, Croatia.